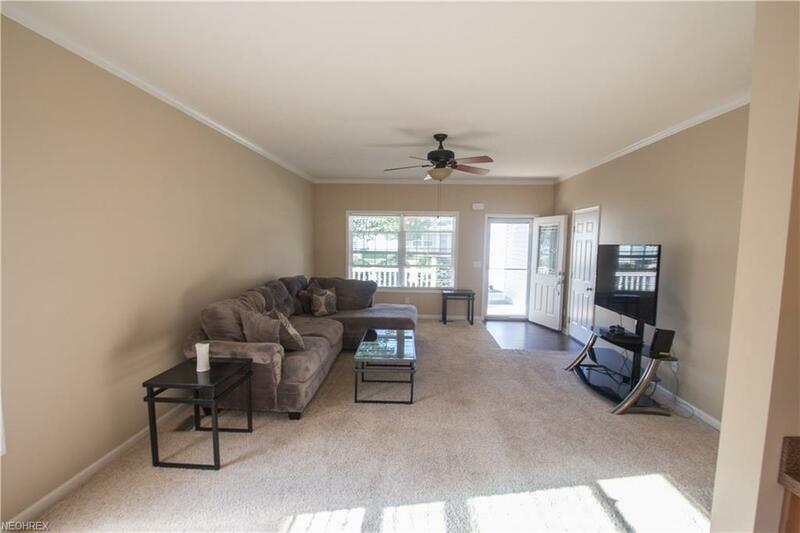 Very nice free-standing Cape Cod style Condo in Lighthouse Pointe. 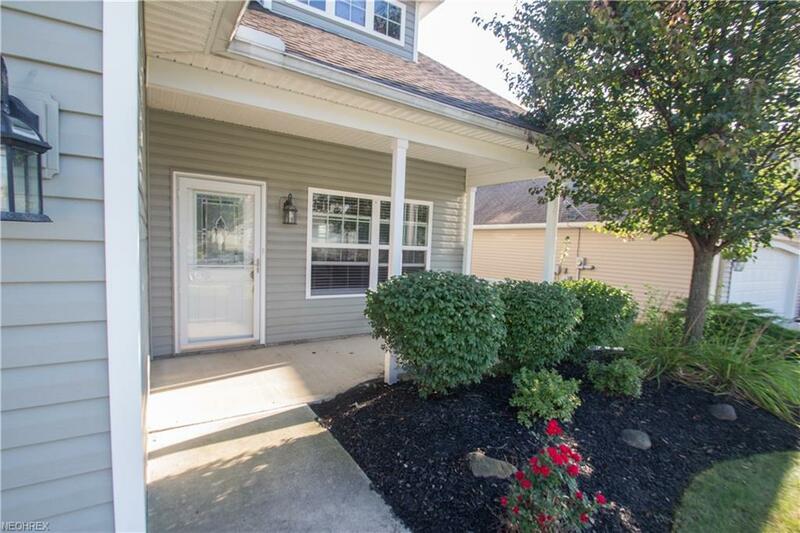 This property has been freshly painted thru-out and is in move-in condition. 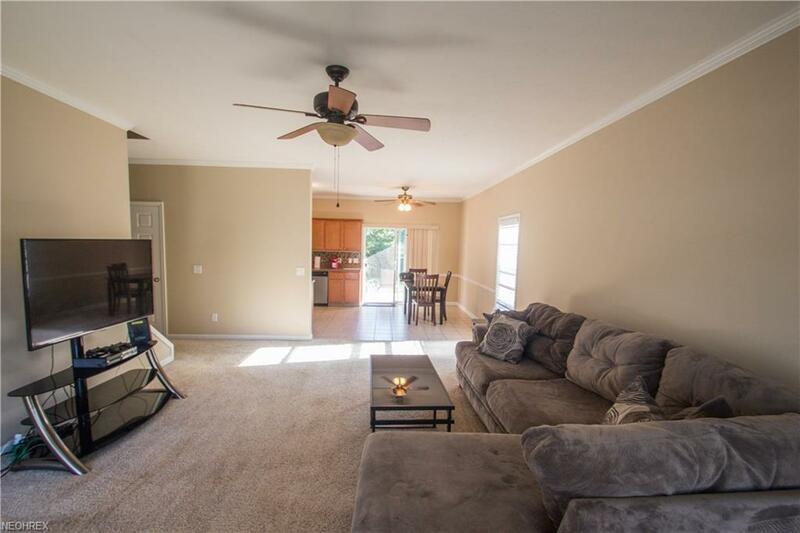 Large open and airy Living room with ceiling fan opens to the kitchen with spacious dining area that leads to a covered patio. Plenty of cabinets and counter space in the ceramic tiled kitchen where all appliances stay. First floor owners-suite with adjacent full bath and walk in closet. Upstairs includes two additional bedrooms and a full bath. Laundry room on the first floor includes a washer and dryer as well as additional bath for convenience. Attached two car garage and covered front porch. 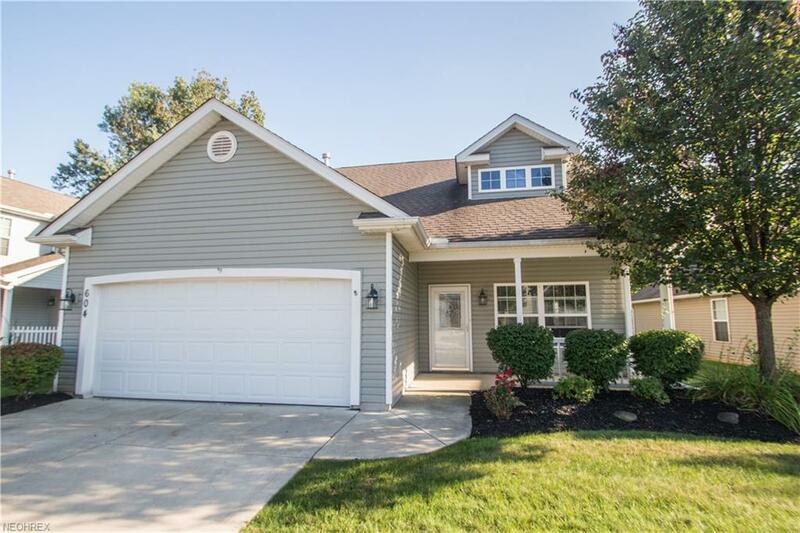 This home has great curb appeal and is nicely landscaped. You wont be disappointed. Only minutes to freeway access.